Sod Cutters | ASJ Small Engines, Etc. Sod Cutters are used to uniformly and cleanly remove some or all of the lawn in a particular area so that under-ground work (sprinklers, etc.) 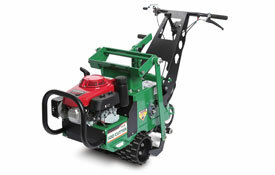 can be performed, after which the sod can be easily and effectively re-installed. 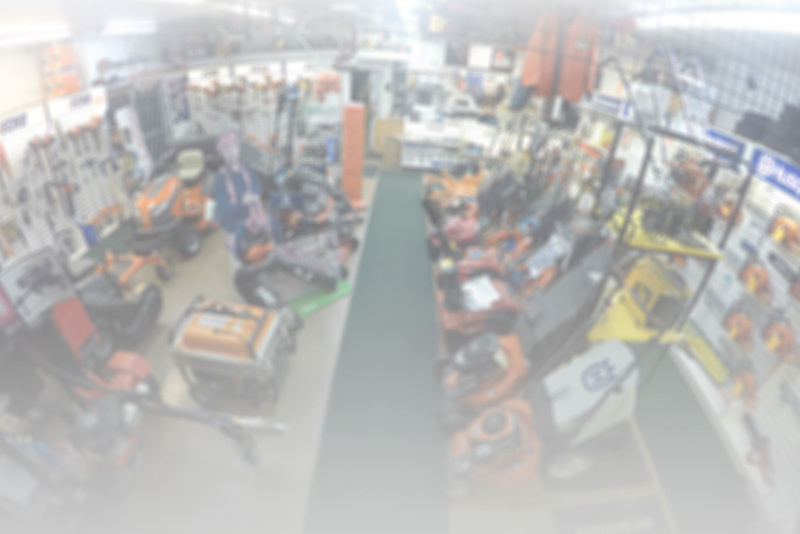 In addition to servicing virtually all of these units, ASJ sells Sod Cutters from Husqvarna, Bluebird, Classen and Billy Goat.